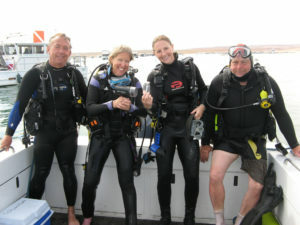 Maintaining your diving gears is essential in making your underwater adventure a success. 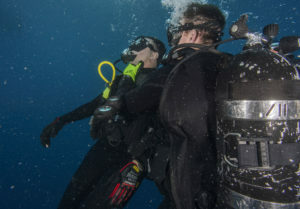 A well-tended equipment ensures more reliability during your dive. 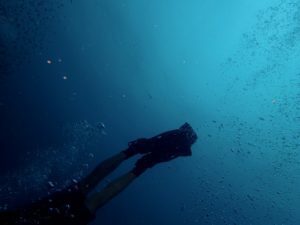 But there will be a time when cleaning your dive arsenals will no longer be enough. Here are signs to look out for if your gears already need replacing. The strap is the first part of a mask to wear out. If you notice your mask no longer sticks to your face on the surface perfectly, it’s likely time to replace it. After the mask strap, the skirt is the next part of that gets damaged. The skirt is important for maintaining a safe seal around your face. Lastly, a lens crack, makes a mask unusable. Perhaps the most under-replaced piece of equipment—the wetsuit. Looks can be deceiving when it comes to wetsuits. 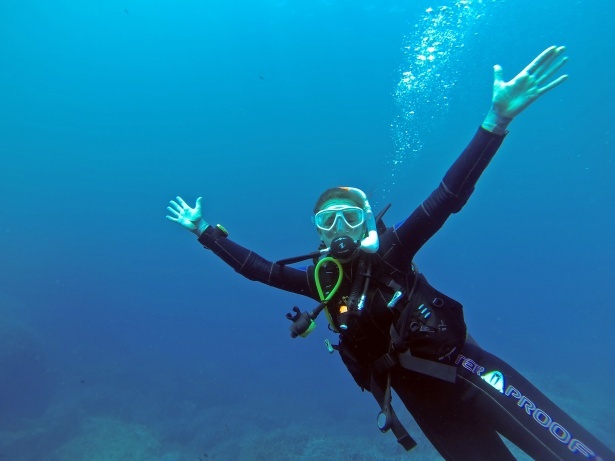 Though a wetsuit may not appear damaged, neoprene compresses every dive and over time loses its insulation ability. The longest-lasting piece of equipment. Looking for new features, or losing a fin are the main reasons for replacement. Other reasons to replace your fins are A.) When blade fin causes muscle cramps, switch to a more flexible split fin. B.) Conversely, when your fins don’t offer enough propulsion, switch to stiffer fins. Snorkels are sturdy. They can last a long time. Most likely, the mouthpiece and hose portion are the areas where tears can occur. Replace as needed. Save your spot onboard MV Nautica! You Seriously Gotta Dive Tioman, Anambas, and Riau! Where Did the Jellies in Palau Jellyfish Lake Go?